Celebrate Beltane with cosmic faeries galore! Face-painting, performers + more! Sponsored by FAE Magazine. 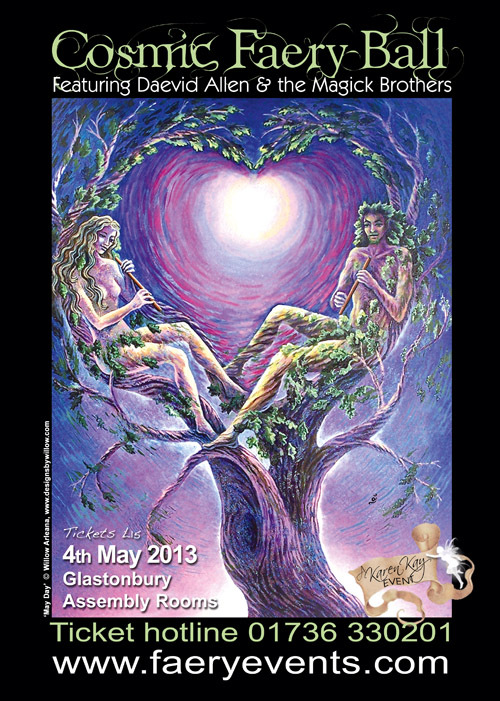 Tickets £15 (£10 concs) from www.thefaeshop.com also available soon from Lilith on Glastonbury High Street.